We serve clients throughout Franklin & Delaware County, Columbus, Powell, Dublin, Delaware, Lewis Center, Westerville, Worthington, Sunbury, and Galena, Ohio. We realize it is easy to say we are better or different. But, daily we work very hard to make sure our clients are thoroughly pleased with our quality and follow-up. 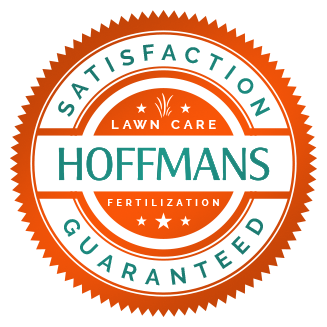 If you are tired of lawn service companies that deliver poor quality, never call you back, have lousy communication skills, and are generally unprofessional and unreliable please consider giving Hoffman’s Lawn & Fertilization a try. Try us with no risk and zero commitment. If you are not completely wowed by our unique service you may walk away without any pressure or hassle. Why Would You Hire Hoffman’s Lawn & Fertilization? 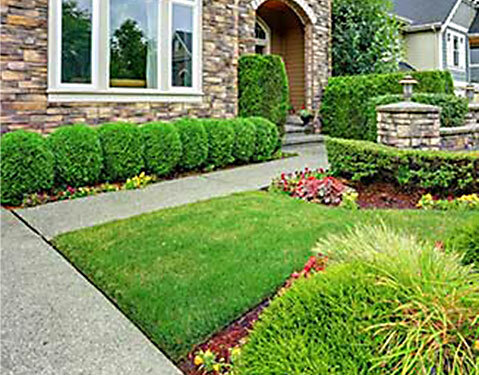 We will give you a well-manicured lawn and landscape and you will receive the highest quality maintenance and customer service that continues to be recognized state wide. 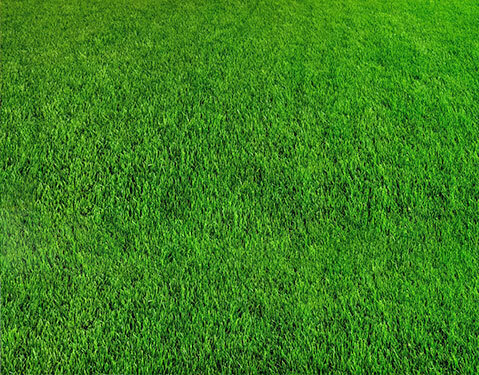 For a refreshing lawn care experience call 740-318-5296 today. You may also request a no-hassle Free Estimate. 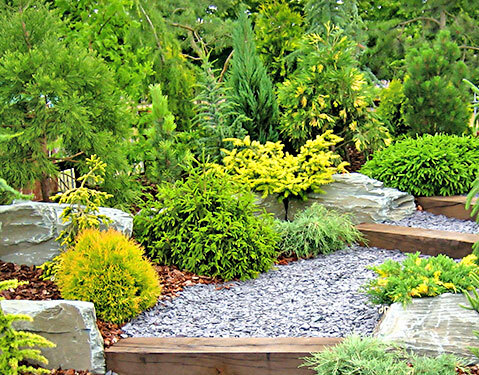 Don’t Want to Spend Your Weekends Working in the Yard? 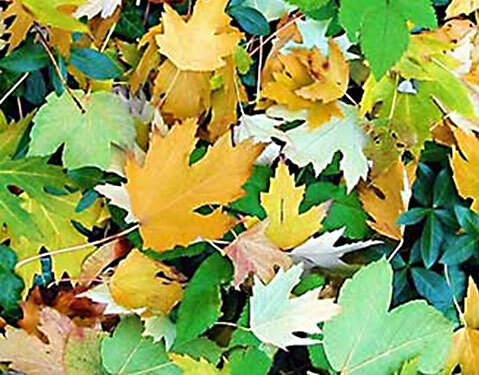 Hoffman’s Lawn & Fertilization Can Take Care of the Dirty Work for You!